Product prices and availability are accurate as of 2019-03-27 10:02:49 EDT and are subject to change. Any price and availability information displayed on http://www.amazon.com/ at the time of purchase will apply to the purchase of this product. 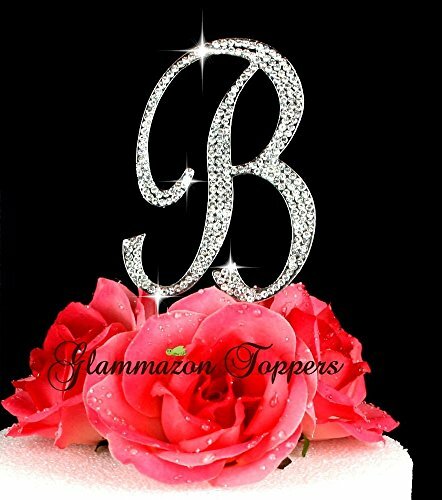 Letter B rhinestone cake topper in genuine crystal rhinestones. 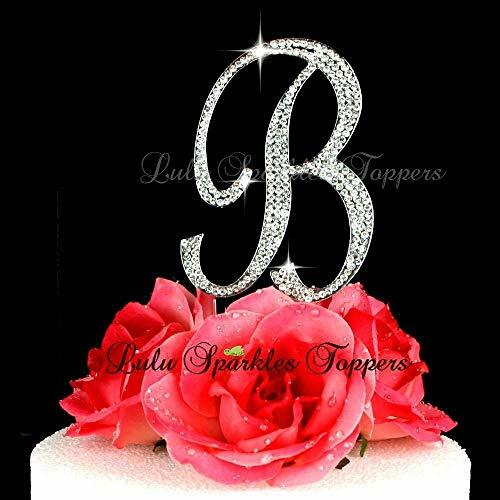 Material: Sturdy Metal with crystal rhinestones. Total height is 7" including metal prongs. Prongs can be easily cut/shortened. Gorgeous Keepsake.